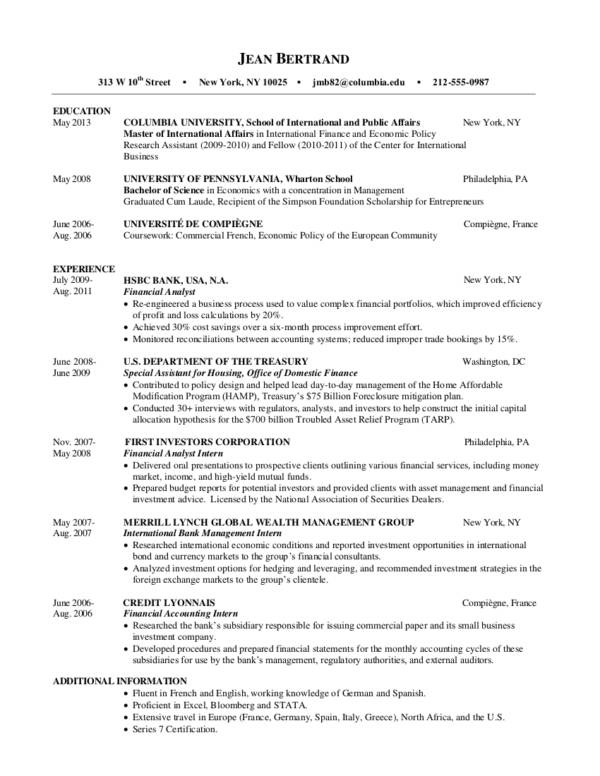 You might be contemplating on how long your resume should be. 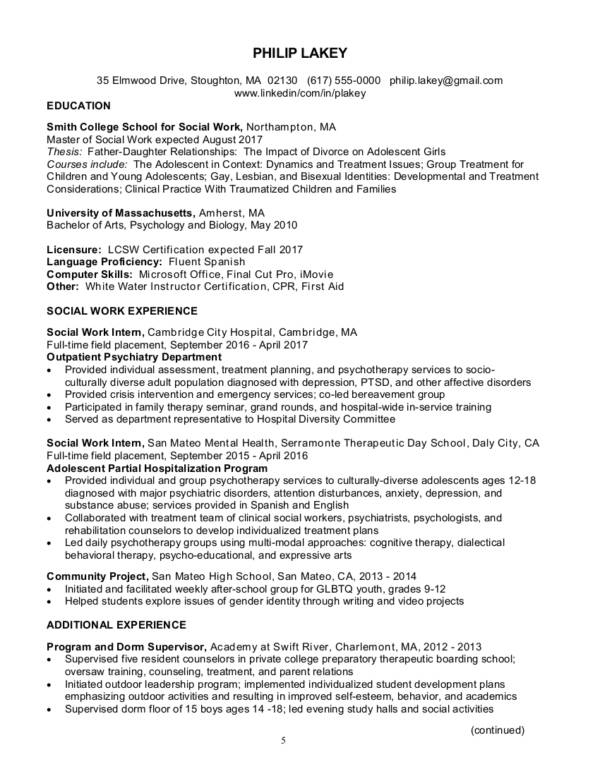 Should it be one a one-page resume or should it be a bit longer? We’ll tell you something: Employers prefer short resumes. 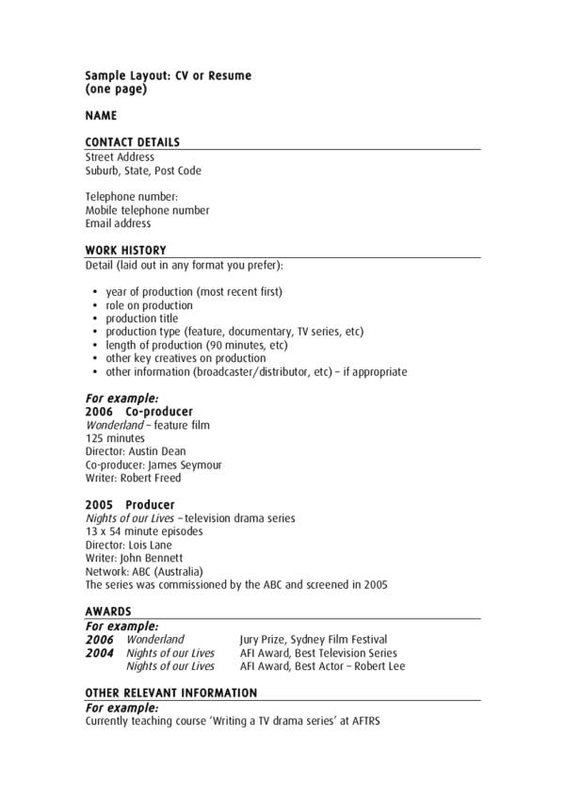 Now, we’re not saying that you should cram everything in one page as that will result to a poorly formatted resume. We are here to help! We’ll give you tips on how you can make your resumes be informative despite being short in length. 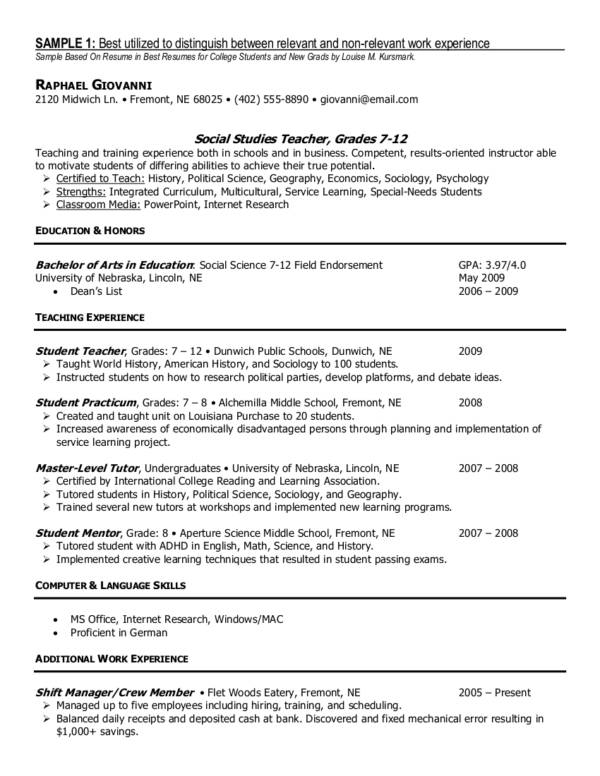 We also prepared the best resume examples for every career and job seeker. You are sure to find one that will best suit your taste. A job applicant with a work experience level of less than 5 years. 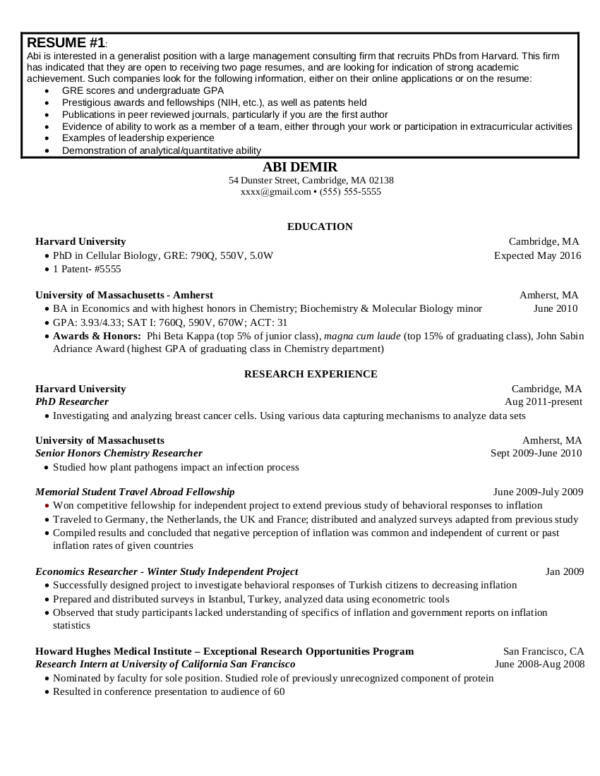 There are a ton of tips on writing a one-page resume that you can check out should you be confused on how you should format your resume. 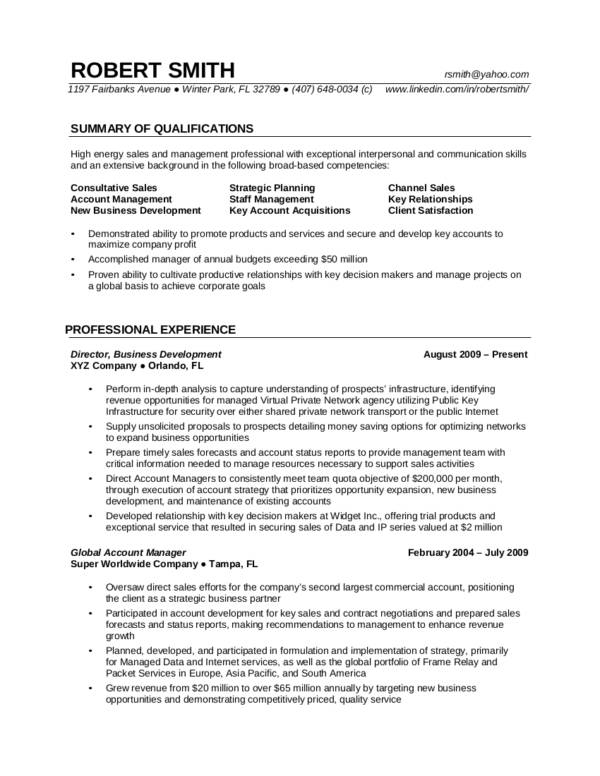 An applicant who has an extensive experience (5 years and up). You need to showcase your technical skills and you have a lot of achievements to mention that are related to your target position/s. The quick answer is YES. This is usually applicable for job applicants who are applying for senior level positions and have publications and research to showcase. Only include relevant items. Carefully go through the job description of every position you are planning to apply for. 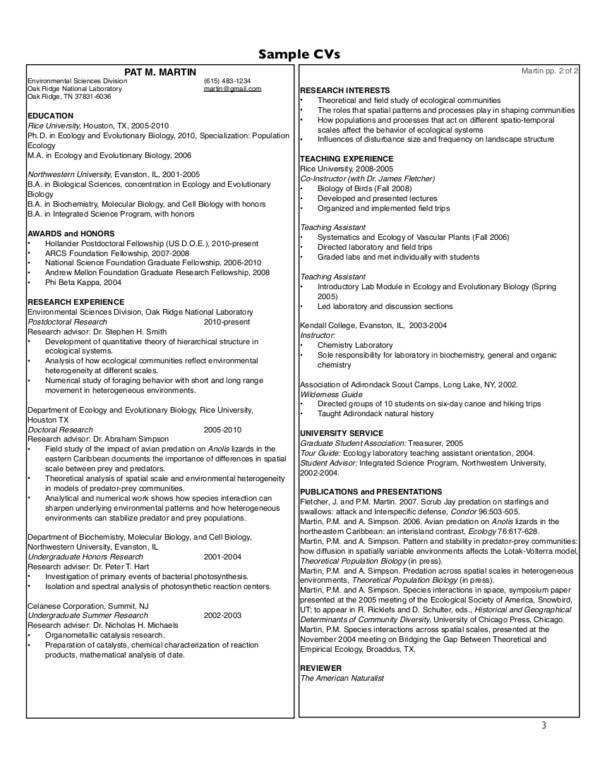 Customize your resume according to the requirements needed for the job. You might find that for every job application you make, your resumes might change in length. Play around with the formatting. 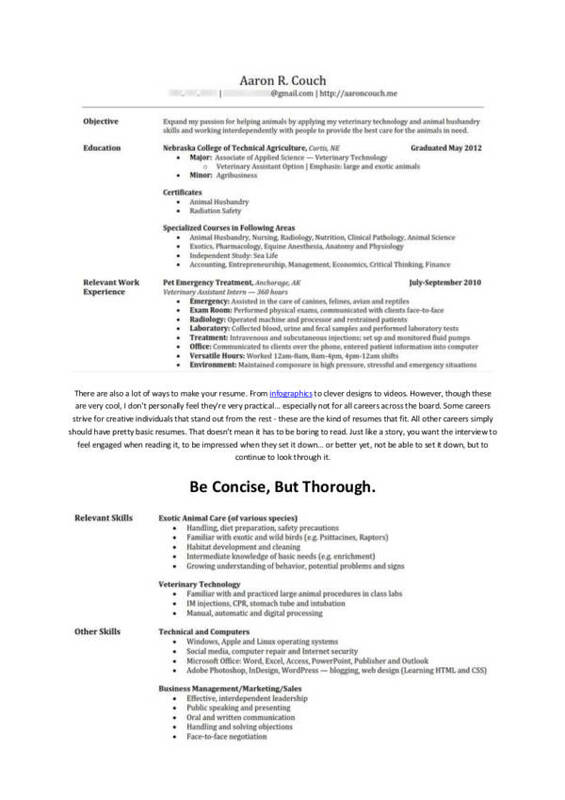 Check out the font style, sizes, and margin you are using for your resume. Remember that resume formatting matters more than you think. Just play around with the format and choose the one that you find best suits your taste. Keep it neat. 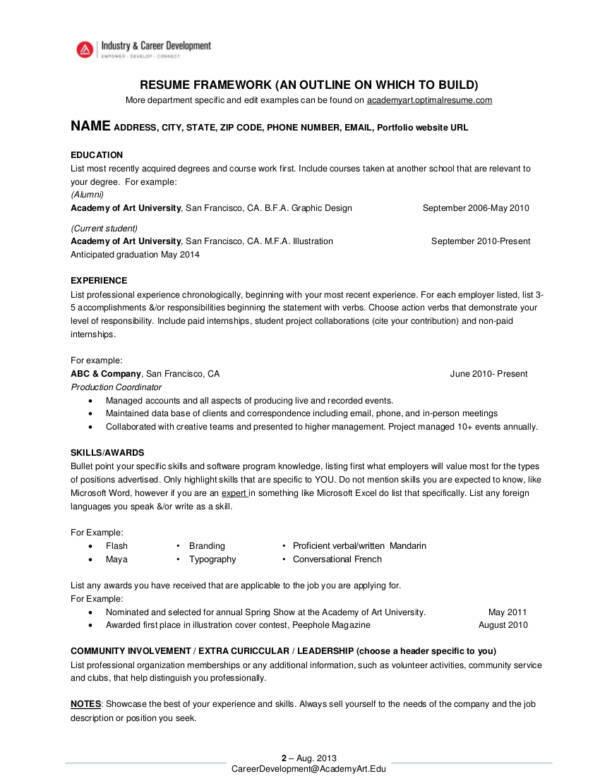 Utilize the white space on your resume. Make sure that your resume does not look cluttered and that the words are nicely spaced. It is safe to say that nowadays, the length of your resume does not matter as long as everything has been stated briefly and has been presented in a manner that will be pleasing to look at. 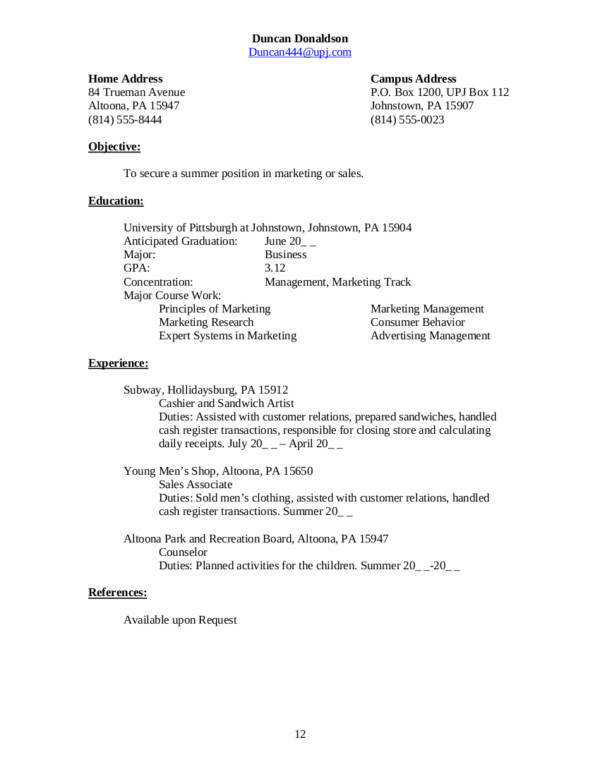 The sample resume formats presented will help you out, as well as the tips we have presented. We wish you all the best in your career and future plans.